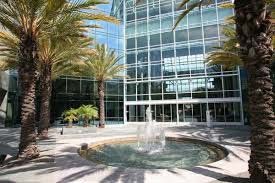 Round Bridge, Inc. is a privately owned company headquartered in Southern California. Clients of various sizes have turned to us for high quality products, superior services and lower costs. Our success lies in accurate communication and capabilities of accomplishing complex projects within schedule. Incorporated in 2000, Round Bridge began importing consumer and industrial goods from China to the US. In 2005 Round Bridge established its first bridgehead with an R.O. office in Hangzhou, China. In 2007, an independent WOFE (Wholly Owned Foreign Enterprise), Hangzhou Tongqiao Technology Corp Ltd., was opened its office in Hangzhou, China. We provide software, engineering and packaging solutions to customers in United States. Hangzhou Tongqiao Technology has since exported products and services and is rated Category A by China Customs . Round Bridge has continuously increased the scope of offerings to capitalize on the engineering and manufacturing capabilities. We provide one-stop turn-key manufacturing and engineering solutions to our customers. We have invented Toktome, which now is the key product of our sister company– Delores Speech Products. Toktome, now named Delores1, has won Medical Design Excellence Award in 2016. It is a patented, state-of-art touch-screen medical product. The product is being adopted in hospitals in both Europe and US. In Recent years, we have also developed China domestic distribution and e-commerce channels. Current categories include food and cosmetics. This functionality opens new doors to growing market of Chinese consumers. 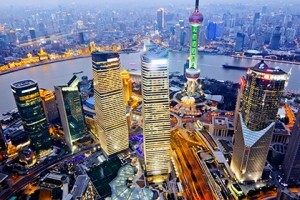 To capitalize, Tobongo Shanghai Technology is established within Shanghai Free Trade Zone. 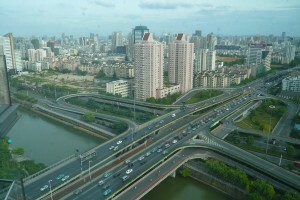 Round Bridge and its subsidiaries are continuously evolving under rapid market changes. By incorporating IT, engineering and design knowledge, we are able to provide better products and services between two continents.